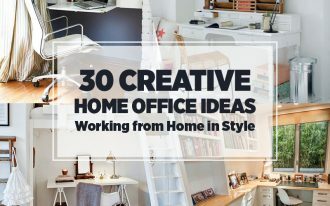 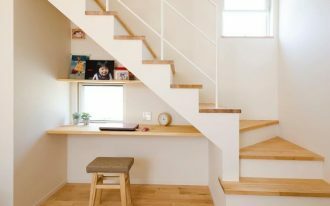 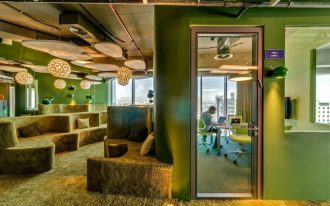 There are many ways to decorate your home office, especially the desk. 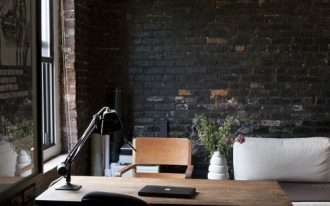 Every little things in the desk may improve the style of your room. 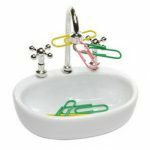 One of the examples is the magnetic paper clip holders. 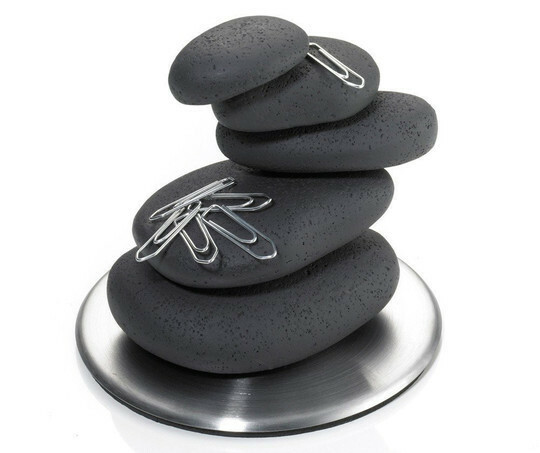 Various magnetic paper clip holders are available to hold and to keep your paper clip in style. 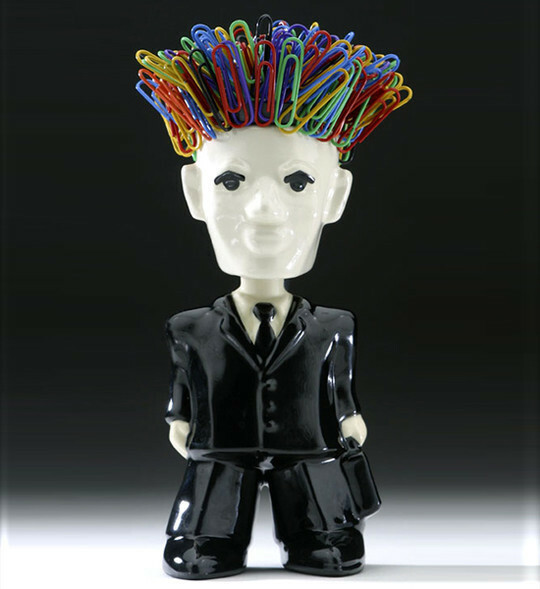 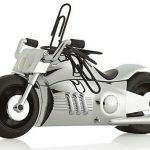 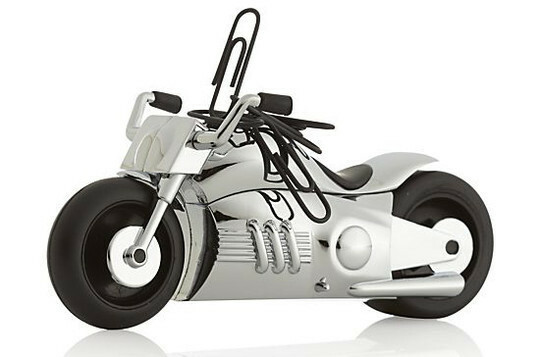 Some of creative and unique magnetic paper clip holders are the Devil Paper Clip Holder and the Yes Sir Bobble Head Paper Clip Holder. 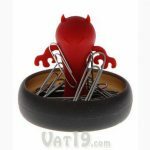 For the Devil Paper Clip Holder, it comes with magnetic red devil statue to hold and to organize your paper clips. 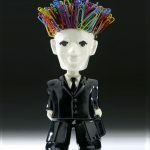 Meanwhile, the Yes Sir Bobble Head comes with magnetic head. 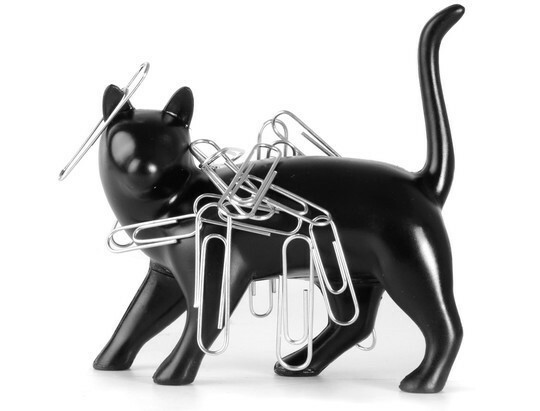 This paper clip holder stands 7 inches tall and attracts dozens of paper clips. 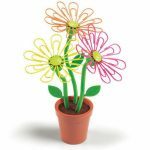 Other magnetic paper clip holders are the Desk Egg, the Qualy Blossom, and the Desk Daisy. 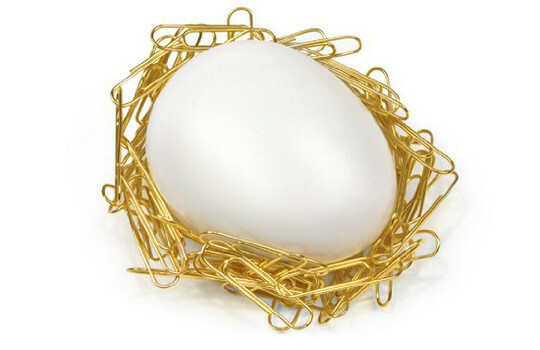 The Desk Egg paper clip holder comes with magnet in its egg design. 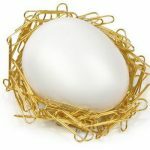 If you use 50 golden paper clips and flock them around the side of the egg, you can perform a metallic nest. 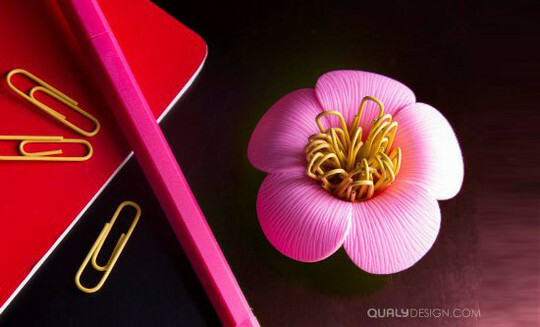 You can also organize your desk to look more girly with the Qualy Blossom and the Desk Daisy. 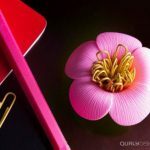 The Qualy Blossom has beautiful design that is suitable for the office room. 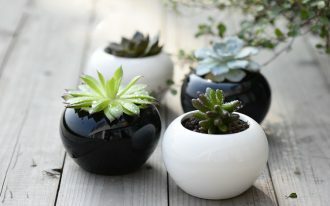 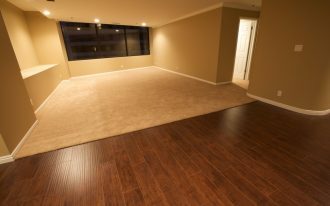 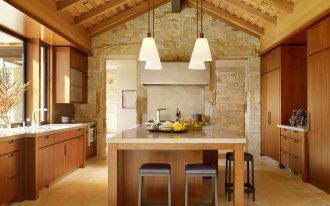 It will add a refreshing feeling to your room. 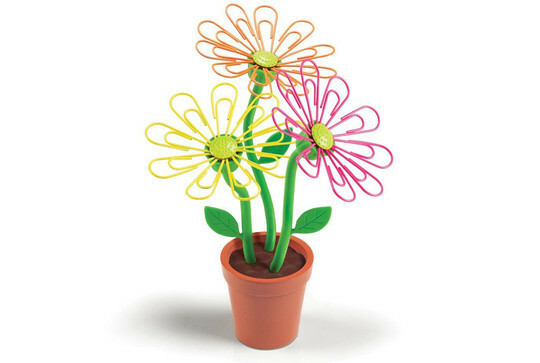 Whereas, the Desk Daisy is creative paper clip holder with the design of a daisy plant placed in a pot. 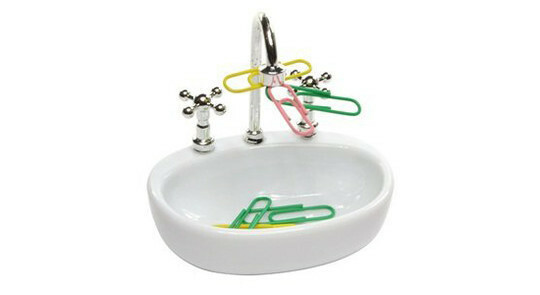 You can place your colorful paper clips on the magnetic center of the petals. 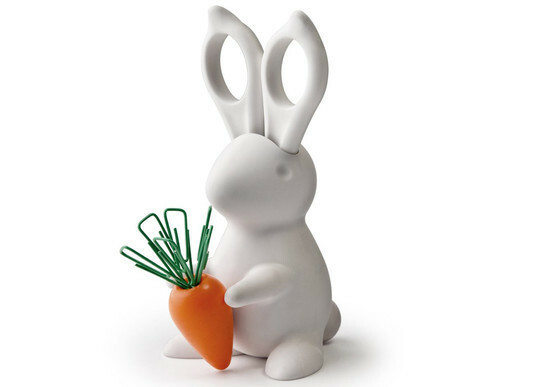 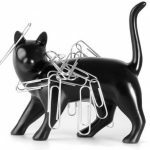 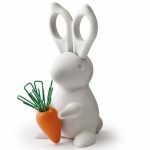 For animal lovers, you can also pick the cat or rabbit design of magnetic paper clip holders. 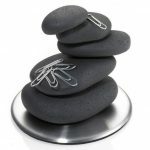 You can see the pictures of them and other magnetic paper clip holders here.